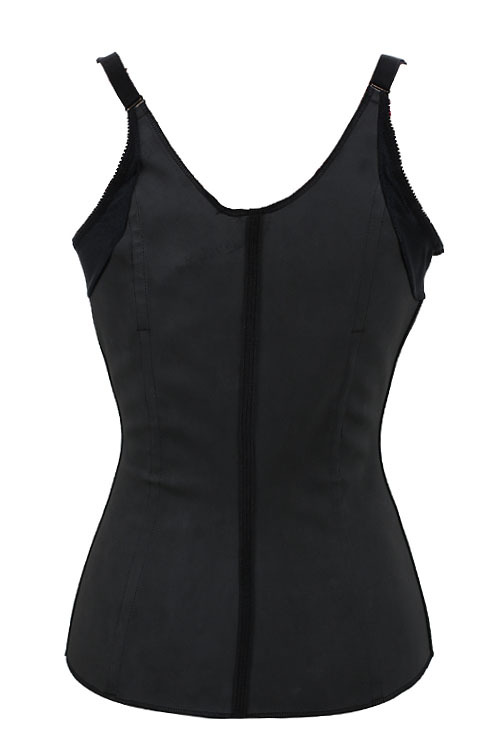 Waist Trainer Vest in Black – one if our latest additions to our waist trainer range and due to popular demand! Adjustable straps and vest creates extra coverage, smooths back/skin folds and cinches your waist. Pick sizes according to the chart below – when in doubt, pick the size up as the trainers run small and are adjustable.